On December 13, 2018, Ethan DeFina, our very own Carter grade 11 student, received the prestigious St. John’s Ambulance Award at York Regional Police Headquarters. He received the award for performing CPR on his father when he was only 14 years old. This is how the day unfolded. It was a day like any other day for the De Fina household. 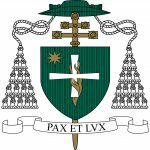 The boys ... Continue reading "Ethan DeFina – St. John’s Ambulance Award"
On Friday January 11th, Cardinal Carter hosted its first Breakfast of Champions. One may ask, what makes a champion? A champion is someone who goes about their every day with strong charisma, willingness to learn, and commitment to an inclusive and friendly learning environment. 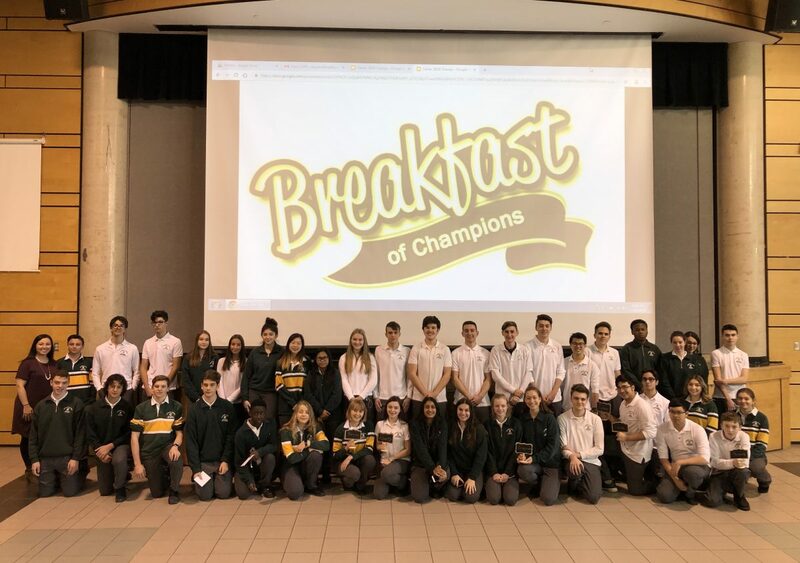 It is through one’s Catholic character of being compassionate, forgiving, and responsible citizens that our school community is stronger ... Continue reading "Breakfast of Champions: Celebrating Students and Catholic Character"